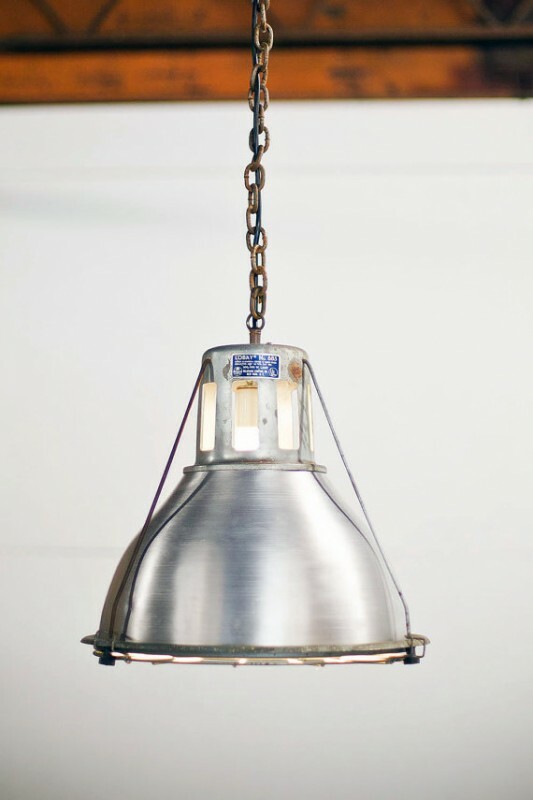 The Lobay Holophane 685 is the most effective of the classic industrial lights. 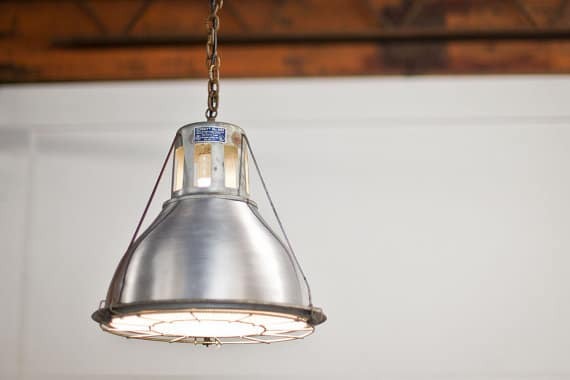 These salvaged fixtures have an open neck that partially shrouds the bulb socket, and then 3 long metal pins extend down to hold a textured glass shade onto the rest. 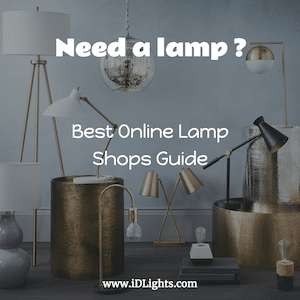 With the slots in the neck combined with the amazing glass shade, these lights not only provide fantastic spot lighting, but also diffuse the light onto the ceiling and around the room. Basically, a home run. Industrial, beautiful, but painfully practical as well.